Taylor Photo will professionally mount your prints on an amazing variety of materials, depending on your needs. From archival to weather-resistant, encapsulation to lamination – we will make your first impression the best impression. 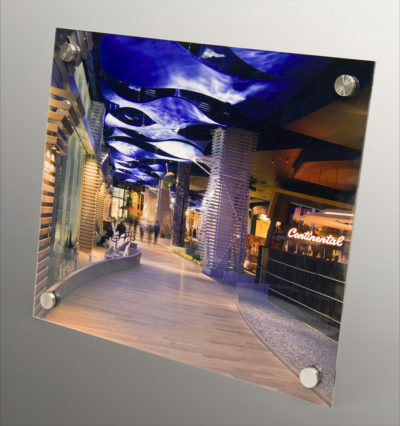 Now that your photos are looking their best, you may want them mounted, laminated or encapsulated. Each process enhances your photos and can significantly increase their durability. On matboard, foamcore, gatorfoam or sintra – protects photos during handling and framing processes. For projects where longevity is of prime importance, archival acid-free board is available. The application of a 3, 5, or 10 mil layer of plastic to the front surface of the photo offers a thin, flexible covering for long lasting protection. 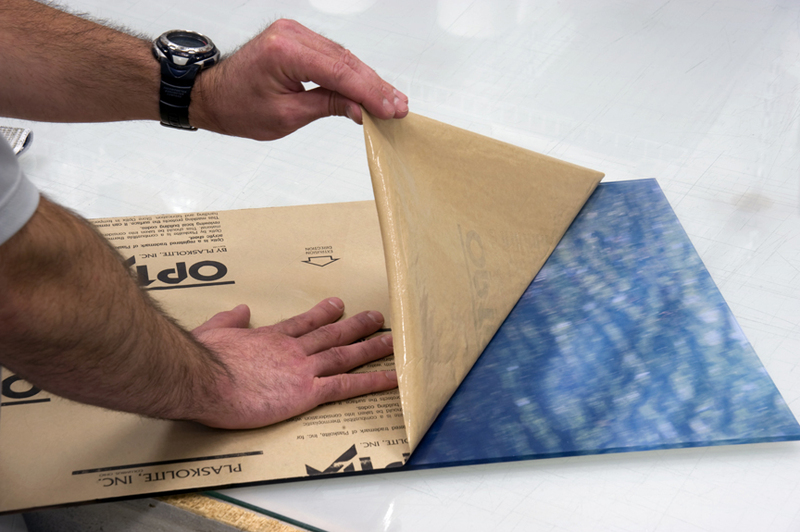 Laminating both front and back, provides all around protection, especially in moist environments. This is an ideal solution for traveling displays. The photo is adhered to a thick and flexible scuff-proof plastic sheet allowing it to be rolled and shipped, or stored in a tube. This is an exceptional application for permanent indoor displays and gives the work a sculptural quality that will enhance any Corporate environment. In this process the front and, optionally, the back of the photo is adhered to either 1/8” or 1/4” Plexiglas. This provides a very rigid finish for long lasting protection.